Capcom Co., Ltd. (Capcom) and GREE, Inc. (GREE) are pleased to announce that we have decided to start distributing by the end of 2012 six social games on the GREE social networking service. 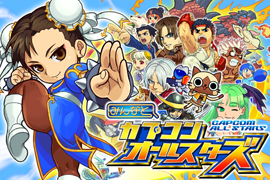 The six games include "Minna to Capcom All Stars", a social game in which many well-known characters from "Street Fighter", "Mega Man" and other Capcom games appear. Distribution of the first title, "Minna to Houkago Soul Hunters", is scheduled to begin in October 10 and preliminary registration started on September 6. In conjunction with the start of registration, a campaign is under way in which individuals who register will receive special items they can use in the game. 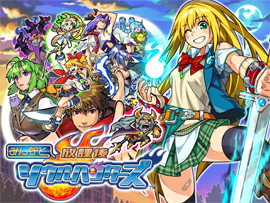 "Minna to Houkago Soul Hunters" is a social game in which players aim to become the most powerful "Soul Hunter". The soul hunter maintains peace in the community and school by joining forces with friends to fight "Daimajin". Users collect "Soul Hunter" cards for fighting demons and "Demon" cards that represent monsters and devils. Players can combine any type of these cards and cooperative play with friends is also possible. With numerous elements that are unique to social games, "Minna to Houkago Soul Hunters" can be enjoyed by a broad range of users. 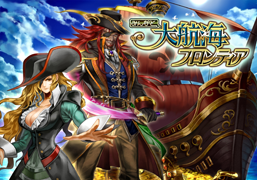 Feature phone and smartphone versions of this game are planned to be launched at the same time. 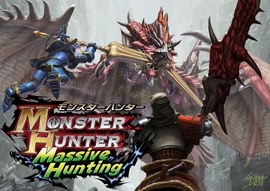 Two of the six games to be distributed, "Monster Hunter Massive Hunting" and "Resident Evil VS.", were exhibited at the GREE booth at the 2012 Electronic Entertainment Expo (E3 2012), which took place in Los Angeles in June 2012. The two games attracted much attention from expo visitors because they faithfully reproduce the world view of each game series while adding social game characteristics. Capcom and GREE will work closely together for the development and distribution of social games in Japan as well as on a global scale. The goal is to create new games that can further increase the vitality of the social game market. Distribution of the following six titles will begin by the end of 2012. 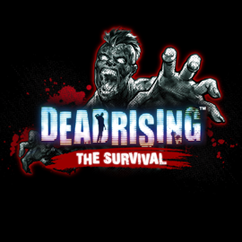 DEADRISING THE SURVIVAL RESIDENT EVIL VS.
*Please access the above from each terminal. *Players must register as GREE's members to play this game. 8. 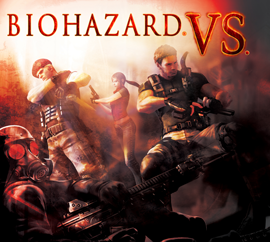 Copyright &COPY;CAPCOM CO., LTD. 2012 ALL RIGHTS RESERVED. *GREE and the GREE logo are trademarks or registered trademarks of GREE, Inc. in Japan and/or other countries. All other trademarks are the property of their respective owners.